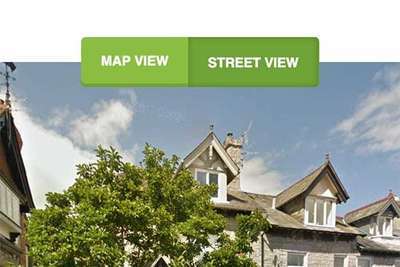 Mint Homes are an online only letting agency local to us here in Kendal, but that doesn't stop them from being an award winning business. And one we were pleased to work with. 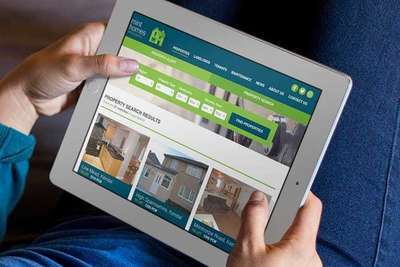 The main challenge for us was to breathe new life into Mint Homes's ageing website, making the experience of searching for and viewing properties easier, and dare we say, more enjoyable too. The new design was able to capitalise on Mint Homes's strong branding and colours to create an impact. And the new photography that they had recently commissioned helped build upon the professional, quality feel we wanted too. Like every site we build now, the new website needed to work well on mobile, tablet and desktop; so its responsiveness was considered through design and development. 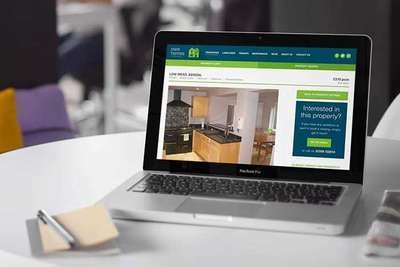 The new site also had to integrate with Jupix, a third-party letting-agents software that you probably won't have heard of, but which is behind the property search website Rightmove. 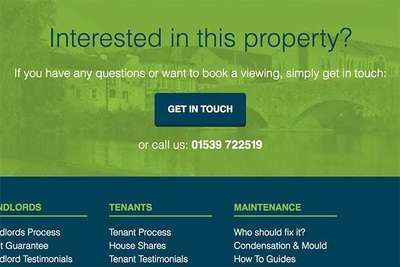 This meant that we also had to work with an API from Jupix to pull fresh content into the site everyday; adding, removing and updating property listings as required. The process of contacting Mint Homes, whether as a Landlord or a Tenant, needed to be more intuitive too. 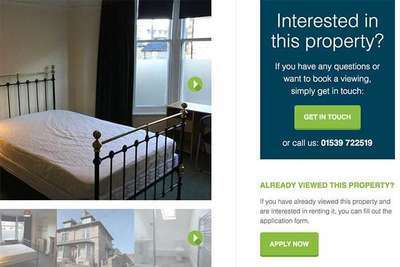 Mint Homes wanted less phone calls (or occasional office visitors, despite being online-only), but instead wanted to encourage people to contact them through the website. 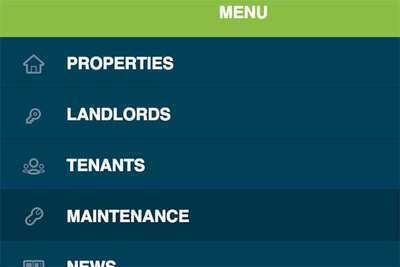 The contact forms needed to enable site visitors to provide the relevant information sooner, making the whole letting experience smoother. If you've read any of our blog articles, you will know that page speed is important to us. And this was no different for Mint Homes. We are very pleased to have achieved an impressive 99/100 on mobile and 97/100 on desktop using Google's PageSpeed Insights tool. Visit the Mint Homes website here.